Vulcan makes it easy to generate stateful Layer 4-7 Ethernet traffic and then analyze how firewalls, switches, routers, NAT routers, proxies, load-balancers, bandwidth shapers and so on perform in a wide range of real-world scenarios. Vulcan is available in two chassis: the high-performance VulcanBay which supports testing up to 40GE with 24 million Concurrent Connections (CC) or 6 million Connections Per Second (CPS) and 7 million Transactions Per Second (TPS). Or the smaller VulcanCompact which can test up to 10GE with 14 million TCP Concurrent Connections (CC), 5 million TCP Connections Per Second (CPS) and 2.8 million Transactions Per Second (TPS). VulcanManager is a free Windows-based application used for configuring, generating and analyzing stateful Ethernet traffic up to 40Gbps. 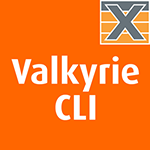 VulcanManager supports TLS 1.2 performance testing e.g. handshakes per second, TLS throughput, concurrent TLS connections, etc., with different cipher suites and certificate key sizes on a DUT that decrypts traffic on one side and encrypts on the other. Also included is VulcanAppMix, a library of application traffic and protocols in pcap format that makes it easy to set up large-scale realistic traffic from various applications, using pre-defined and customizable mix templates. Determining performance, responsiveness and stability of network devices. 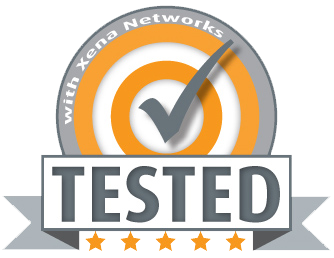 Verifying expected behavior of network devices. Testing link performance complies with a Service Level Agreements (SLA). Ensuring that security measurements works as expected, also under significant workload. 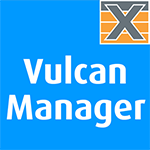 VulcanManager is the Windows-based GUI used to configure, generate and analyze stateful traffic via the L4-7 hardware. It is used for application emulation, testing TLS, performance verification, load testing, analysis and characterization of Ethernet equipment and network infrastructure. This includes firewalls, switches, routers, NAT routers, proxies, load-balancers, bandwidth shapers, and more. 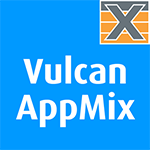 VulcanAppMix (VAM) is a library of application traffic and protocols in pcap format. VAM makes it easy to set up large-scale realistic traffic from various applications, using pre-defined and customizable mix templates. 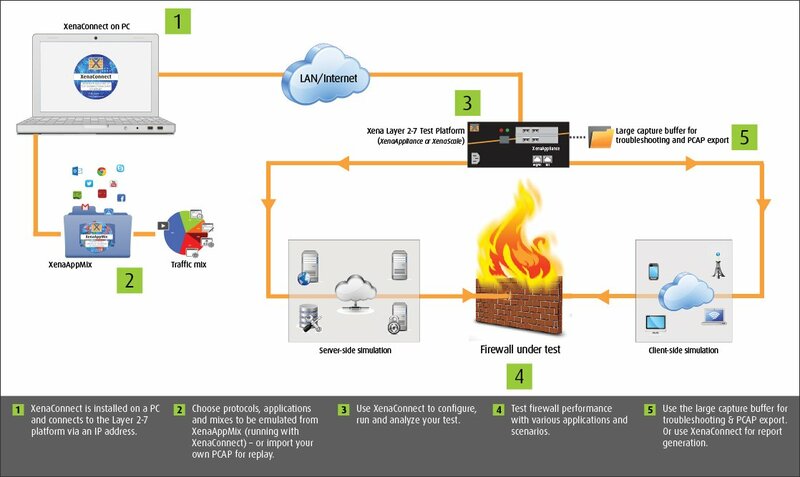 Up to 200 pre-defined application scenarios can be played simultaneously, each covering a one-client-to-multiple-servers communications scenario that can be scaled up to millions of connections with real-world traffic. Vulcan is available in two form factors. The larger high-performance VulcanBay supports testing up to 40GE, while the smaller VulcanCompact can test up to 25GE. VulcanBay:This 19” rack-mountable chassis comes in three port configurations: 12x10GE ports, 12x25GE ports or a combination of 8x25GE + 2x40GE ports. Speeds are enabled purchasing the relevant licenses. There are 3 versions of the VulcanCompact – two for testing 10GE and 1GE, and a third for testing either 25GE & 10GE or 10GE & 1GE (depending on the transceiver used). All three are provided with perpetual licenses for the port speeds and analyzing TLS traffic. 40 million 128 byte truncated packets. Vulcan can generate stateful traffic at all speeds up to 40GE.